Alan will utilise market leading CDEnviro solutions and technologies to develop the environmental remediation and wastewater management markets, as well as landfill diversion and energy from waste sectors, providing clients with innovative solutions to improve productivity, generate competitive advantage and drive bottom line profitability. 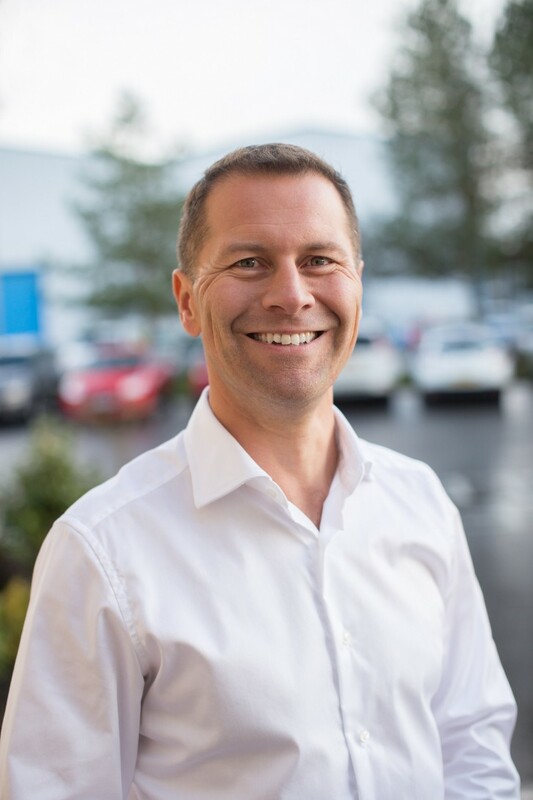 Originally from Scotland, Alan recently relocated to the U.S. with his family and has over 22 years business experience across a range of fast moving and entrepreneurial sectors - including Private Equity, Specialist Banking Solutions and Real Estate. Most recently, Alan worked for Cerberus, a US private equity firm, and therefore has a keen eye for financially driven results that generate compelling upsides for clients and investors. Marc Jennings, COO at CDEnviro, said: "Alan's appointment in North America forms part of our business expansion strategy for this region. The current level of development and waste in the U.S. means now, more than ever, there is a need for exactly the kind of innovative and cost effective environmental solutions that CDEnviro can offer". Based in Cookstown, Northern Ireland, CDEnviro was established as a Limited Company in 2011 to service the Environmental waste water sector. CDEnviro provides solutions for clients across 4 sectors; Landfill Diversion, Recycling Waste Water, Environmental Remediation and Energy from Waste. Today, CDEnviro has delivered processing systems for clients in the UK and Ireland, Europe, Australia, North America and Latin America. CDEnviro is a company within The CDE Group, which was formed in 1992 and now employs over 350 people across 8 regions.